Today without thinking I "advertised" my blog and then I realized it is in my mind not on the web! Oops! It propelled me into motion anyway, so that was good. I have had all sorts of ideas about how to organize the content, written drafts and collected ideas. I have thought about writing as the year goes and yearly traditions happen. I have thought about just making it about food or just about places to visit. What it comes down to is that I have thought too long, so to honor yet another person I met that shares this beautiful link of having Guatemalan children, I will stop thinking and begin posting! I apologize in anticipation for how random everything might start appearing. Please share this blog and please write me asking about any subject you want me to write about. I will try to write once a week. PS. Last night I got an email from my alma mater, Universidad Francisco Marroquin, promoting their cultural programs. They have a short description of Guatemala from the Arts stand point that shows one of the may facets of Guatemala (it is written in English). 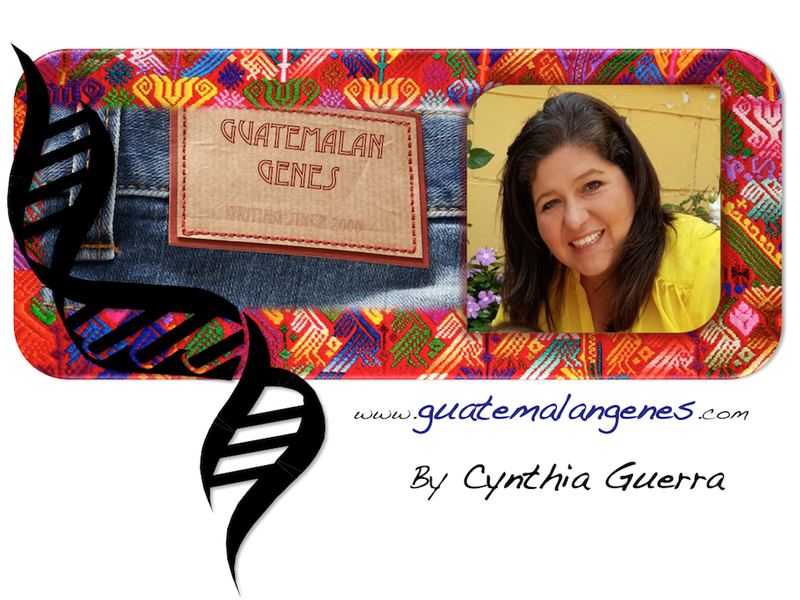 Follow this link and on the bottom click on Guatemala.